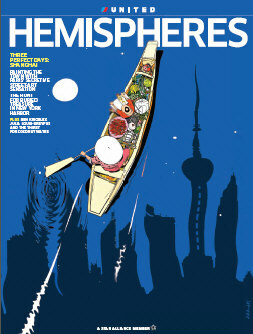 United’s In-flight magazine, Hemispheres, recently went through a major overhaul after switching publishers. New departments were introduced while its signature series that outlines three-day itineraries for major cities around the world, 3 Perfect Days, was kept. 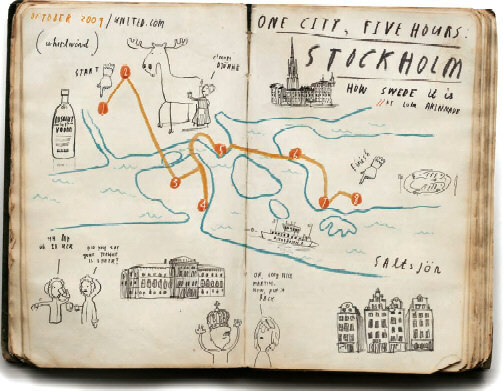 For its “One City, Five Hours” department, I wrote a Whirlwind Stockholm piece that takes you through Sweden’s cosmopolitan capital city in just five hours: crisscrossing iconic locations, digging into scrumptious Swedish cuisine, and partaking in fika like a local. The overall editorial process was solid, and working with the editor was fun. 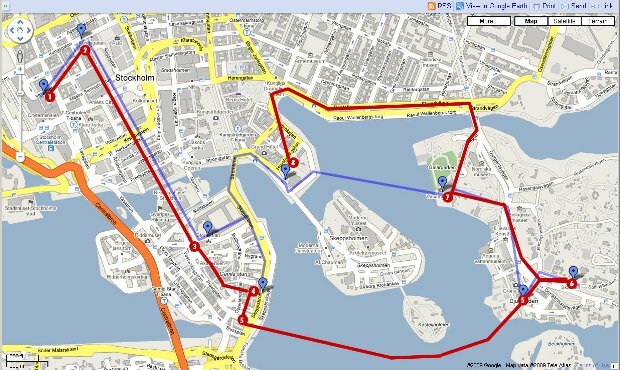 Been splitting time between Stockholm and the states for a couple years, and this assignment had me reaching once more for my map of Stockholm to identify the best route. Then I took a look at their published map…their accompanying illustration was all wrong. They’d used the wrong map. Needless to say, I’ve promptly notified my editors of the error. There’s really nothing they can do about it now. Anyways, I am looking forward to penning more pieces for the magazine. Currently brainstorming ideas. Ink Publishing provides online access to the entire magazine so you don’t have to hop aboard a United flight to check out the latest issue.